Ever heard of bicraftual? Probably not. 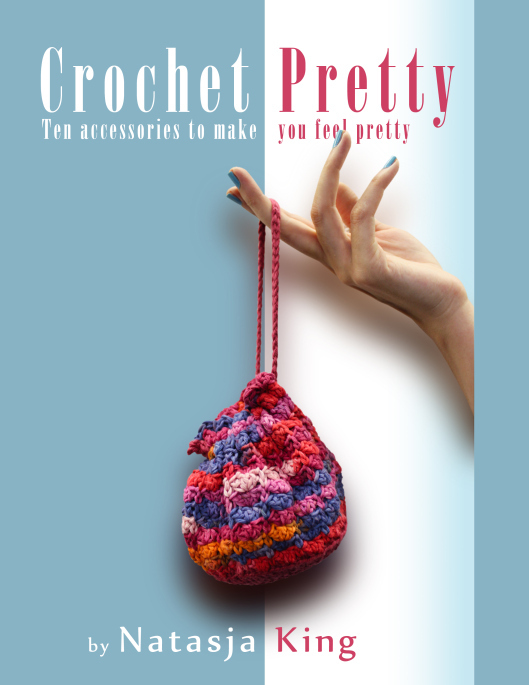 It’s a word I invented to describe someone who crochet and knits. 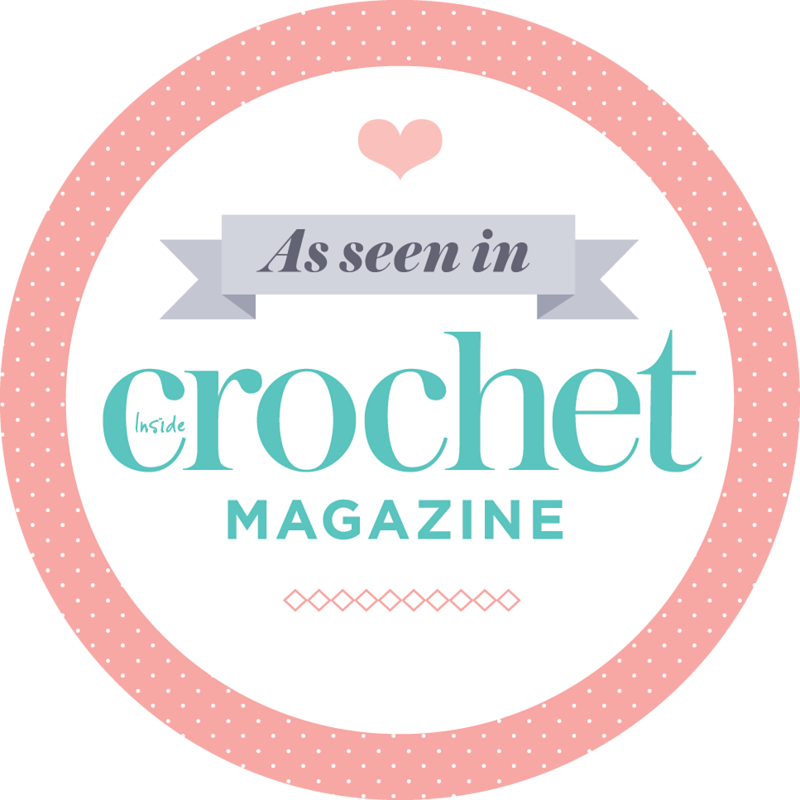 Bicraftual – she who partakes in two yarn crafts: crochet and knitting. As of Sunday afternoon, I am bicraftual. I’m knitting a v-neck sweater for myself! I was looking at all the interesting things on the LoveKnitting.com website and this Stylecraft pattern caught my eye. It’s so totally my type of sweater. It’s loose, v-neck, not too flashy yet with a bit of detailing to make it interesting. The Stylecraft Stars yarn suggested for the pattern has the exact gauge as my Vinnis Nikkim so I didn’t even have to buy any yarn. I’m making my first knitted sweater in the beautiful soft avocado green. It really is very, very pretty. At the moment I’m still doing the detailing at the bottom of the back panel and I’m really enjoying myself. 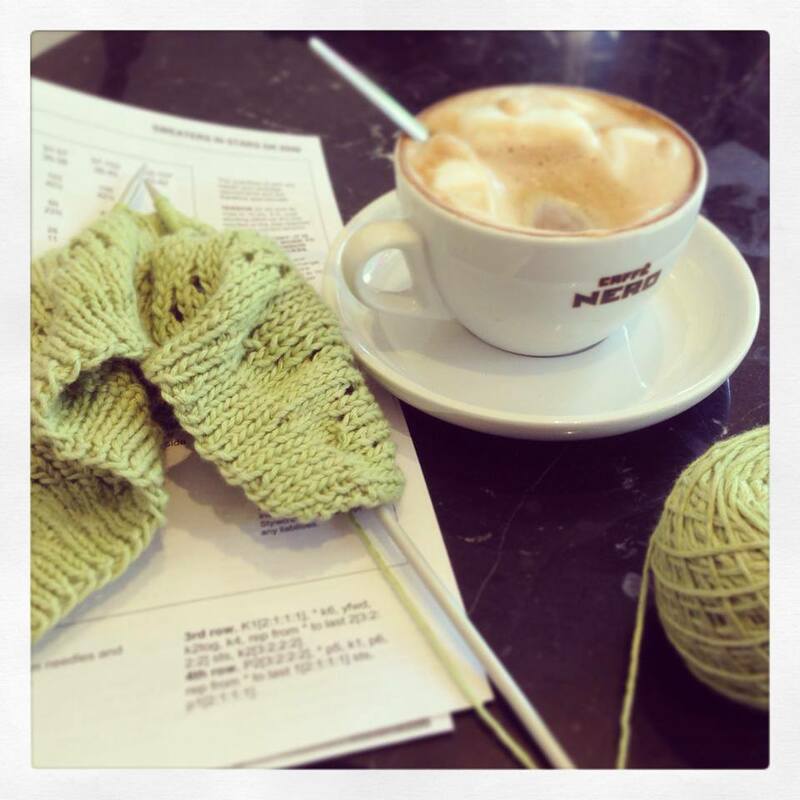 Counting stitches, concentrating, yarn overs, ribbing – the stuff that keep things interesting. Once the detailing is done (just 18 rows to go) I have to tackle the hundreds of stocking stitch rows that make up the rest of the back. Memories of knitting a scarf and getting REALLY bored are coming back to me, but I’m refusing to let those memories dampen my spirit. This isn’t a scarf – it’s a beautiful soft cotton v-neck sweater that will be a staple item in my wardrobe. Eye on the prize Natasja. Eye on the prize. I too am ambicrafterous and it’s the best thing ever… there is nothing you can’t make now! I can’t wait to see your sweater when it’s done. I have yet to conquer the adult size sweater but I have plans next month to start my first. Good luck! I love the ambicrafterous! :-)) good luck to you too! Welcome to the club – and good luck on your sweater! I still haven’t attempted to knit one yet. Joining the club as well. ;-) much fun. Have done a sweater, but only in Aran. Nothing as fine as your pretty sweater. Looking forward to seeing you wear it. I know what you mean. I won’t ever give up on crochet, but I do think that knitted sweaters just fit and look better than crochet ones so I’m thinking I’ll do one knitted sweater a year. That’s probably all I’ll be able to manage!